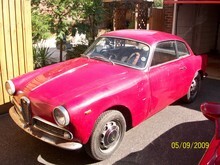 Alfa Romeo built a series of low volume, special edition cars based on their Giulietta Sprint range between 1959-1966. 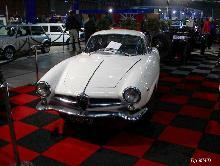 Most models used the 100bhp 1290cc engine, although the later Giulia SS used a 112bhp 1570cc version. 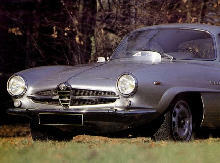 The SS had a long-tail coupe body designed by Bertone. 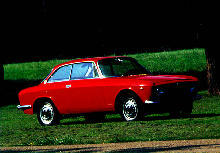 The SZ and SZ2 models were designed and built by another famous Italian coachbuilder, Zagato. Mechanically these specials were similar to their contemporary production models. 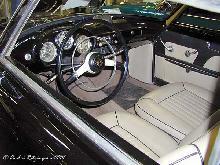 They relied on weight saving thin body panels and aerodynamics for improved performance. 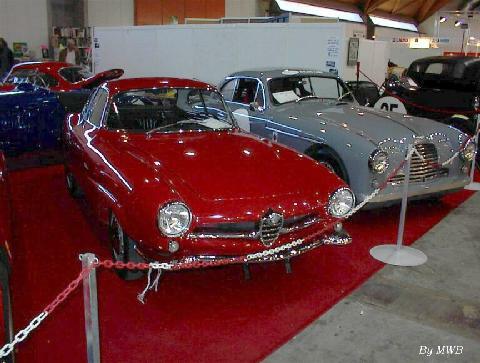 However, standard equipment for all of these special Alfa coupes included five speed gearboxes and front discs. 7' 9" 4' 2" 4' 2" 13' 0" 5' 0" 0 (0) 0' 0"